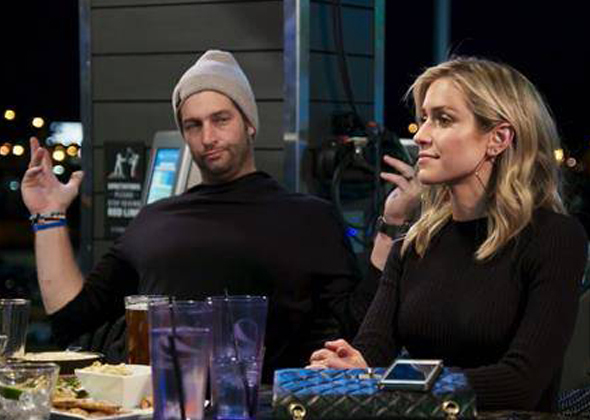 Season 2 of Very Cavallari follows Kristin Cavallari as she balances life as a boss, wife, mother, and friend. Kristin and Jay adjust to life on the farm, and while Jay is enjoying his retirement at their new country home, Kristin is working harder than ever to keep up with demands for her exploding brand, Uncommon James. Kristin’s not playing around either — if employees can’t grow with the company, she’ll let them go. Relationships are put to the test all around her, including her own, as Kristin sacrifices time with Jay to grow her empire.